We prove that any beta distribution can be simulated by means of a sequence of distributions defined via multiplicative functions in a short interval. Z. Cui, G. Lü, and J. Wu, The Selberg–Delange method in short intervals with some applications, Sci. 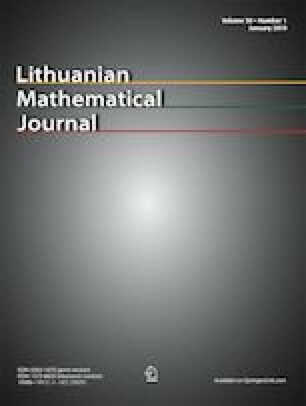 China, Math., 2018, available from: https://doi.org/10.1007/s11425-017-9172-7.